This tutorial depends on step-1. This program was contributed by Timo Heister. Parts of the results section were contributed by Yuhan Zhou, Wolfgang Bangerth, and David Wells. This tutorial is an extension to step-1 and demonstrates several ways to obtain more involved meshes than the ones shown there. 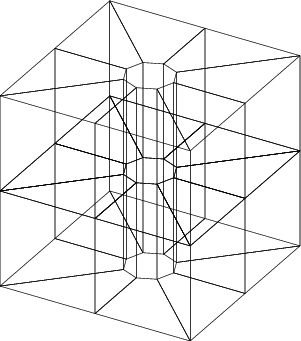 Generating complex geometries is a challenging task, especially in three space dimensions. We will discuss several ways to do this, but this list is not exhaustive. Additionally, there is not one approach that fits all problems. This example program shows some of ways to create and modify meshes for computations and outputs them as .eps files in much the same way as we do in step-1. No other computations or adaptive refinements are done; the idea is that you can use the techniques used here as building blocks in other, more involved simulators. Please note that the example program does not show all the ways to generate meshes that are discussed in this introduction. When you use adaptive mesh refinement, you definitely want the initial mesh to be as coarse as possible. The reason is that you can make it as fine as you want using adaptive refinement as long as you have memory and CPU time available. 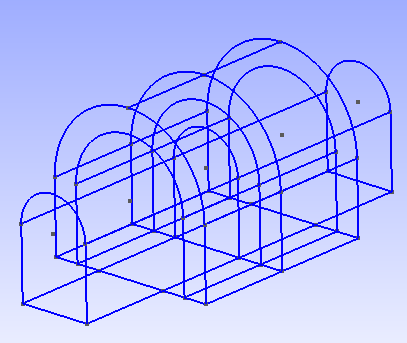 However, this requires that you don't waste mesh cells in parts of the domain where they don't pay off. As a consequence, you don't want to start with a mesh that is too fine to start with, because that takes up a good part of your cell budget already, and because you can't coarsen away cells that are in the initial mesh. That said, your mesh needs to capture the given geometry adequately. There are several ways to create an initial mesh. Meshes can be modified or combined in many ways as discussed later on. The easiest way to generate meshes is to use the functions in namespace GridGenerator, as already discussed in step-1. There are many different helper functions available, including GridGenerator::hyper_cube(), GridGenerator::hyper_shell(), GridGenerator::hyper_ball(), and GridGenerator::hyper_cube_with_cylindrical_hole(). If there is no good fit in the GridGenerator namespace for what you want to do, you can always create a Triangulation in your program "by hand". For that, you need a list of vertices with their coordinates and a list of cells referencing those vertices. You can find an example in the function create_coarse_grid in step-14. 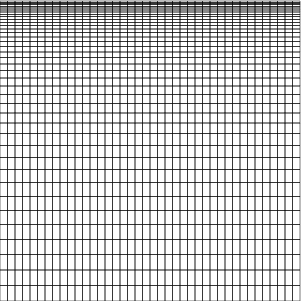 All the functions in GridGenerator are implemented in this fashion. We are happy to accept more functions to be added to GridGenerator. So, if you end up writing a function that might be useful for a larger audience, please contribute it. The class GridIn can read many different mesh formats from a file from disk. How this is done is explained in step-5 and can be seen in the function grid_1 in this example, see the code below. 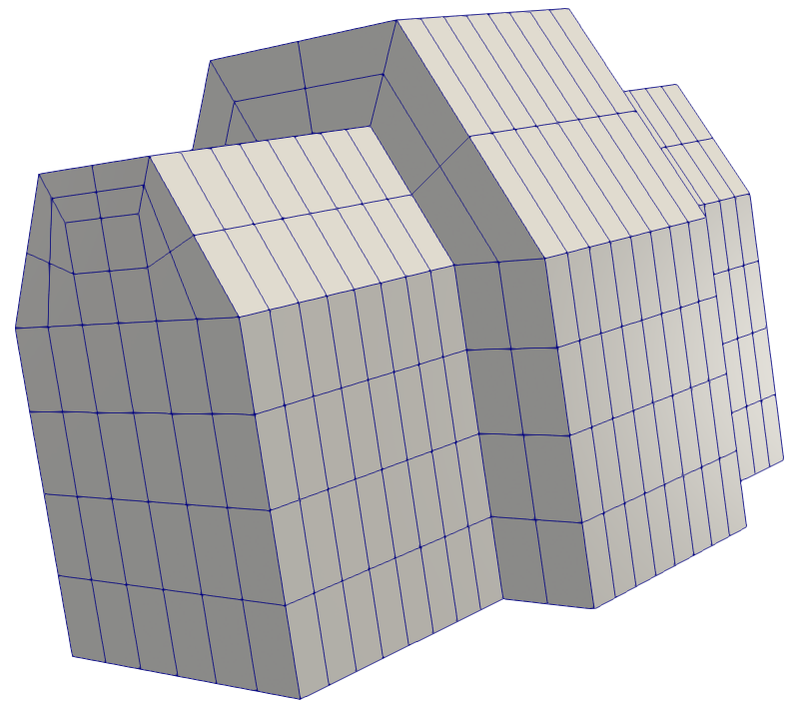 Meshes can be generated from different tools like gmsh, lagrit and cubit. See the documentation of GridIn for more information. The problem is that deal.II needs meshes that only consist of quadrilaterals and hexahedra – tetrahedral meshes won't work (this means tools like tetgen can not be used directly). We will describe a possible workflow using Gmsh. Gmsh is the smallest and most quickly set up open source tool we are aware of. It can generate unstructured 2d quad meshes, but in 3d it can only extrude 2d meshes to get hexahedral meshes. 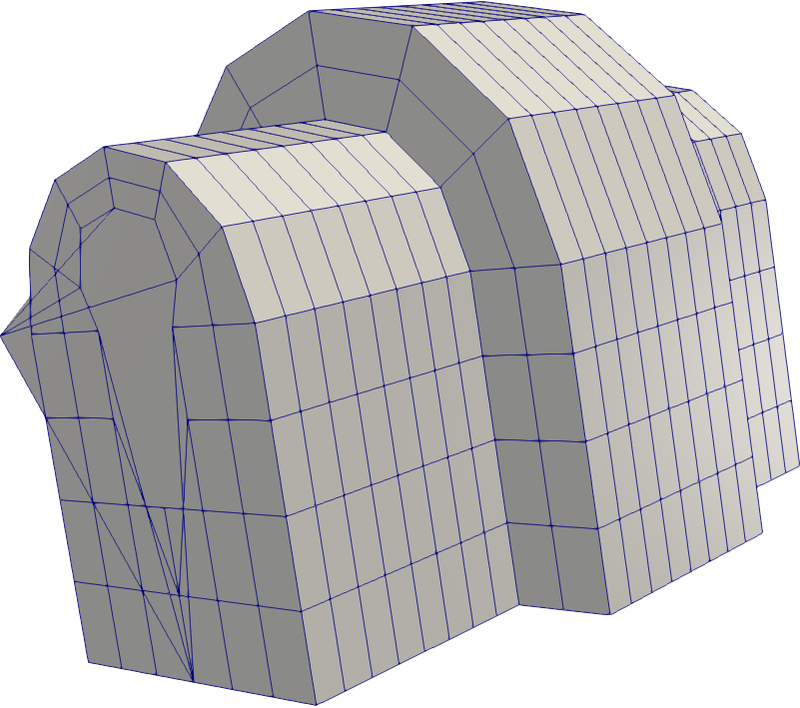 3D meshing of unstructured geometry into hexahedra is not supported at the time of writing this tutorial (early 2013). In Gmsh, a mesh is described in a text based .geo file, that can contain computations, loops, variables, etc. It is very flexible. The mesh is generated from a surface representation, which is build from a list of line loops, which is build from a list of lines, which are in turn built from points. The .geo script can be written and edited by hand or it can be generated automatically by creating objects graphically inside Gmsh. In many cases it is best to combine both approaches. The file can be easily reloaded by pressing "reload" under the "Geometry" tab. You might want to open the untitled.geo file in a text editor (it is located in the same directory as the step-49.cc source file) to see how it is structured. 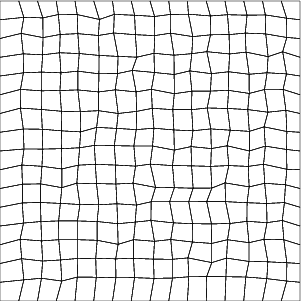 You can see how the boundary of the domain is composed of a number of lines and how later on we combine several lines into "physical lines" (or "physical surfaces") that list the logical lines' numbers. "Physical" object are the ones that carry information about the boundary indicator (see this glossary entry). It is important that this file contain "physical lines" and "physical surfaces". These give the boundary indicators and material ids for use in deal.II. Without these physical entities, nothing will be imported into deal.II. 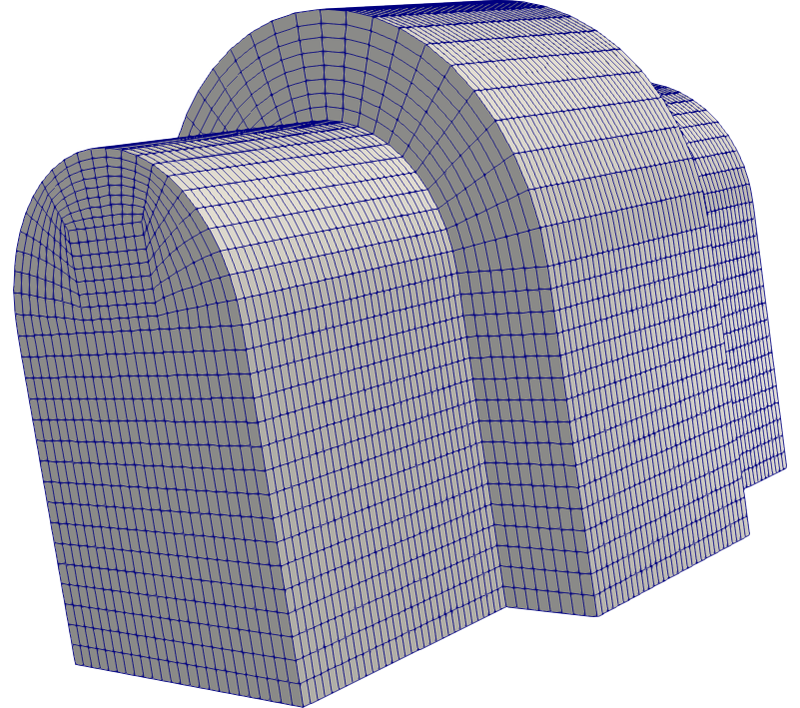 After acquiring one (or several) meshes in the ways described above, there are many ways to manipulate them before using them in a finite element computation. The GridTools namespace contains a collection of small functions to transform a given mesh in various ways. 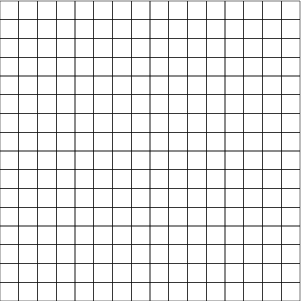 The usage of the functions GridTools::shift, GridTools::rotate, GridTools::scale is fairly obvious, so we won't discuss those functions here. This function is primarily intended to negate some of the superconvergence effects one gets when studying convergence on regular meshes, as well as to suppress some optimizations in deal.II that can exploit the fact that cells are similar in shape. In practice, it is of course always better to work with a sequence of unstructured meshes (see possible extensions at the end of the this section). The function GridGenerator::merge_triangulations() allows you to merge two given Triangulation objects into a single one. For this to work, the vertices of the shared edge or face have to match exactly. Lining up the two meshes can be achieved using GridTools::shift and GridTools::scale. 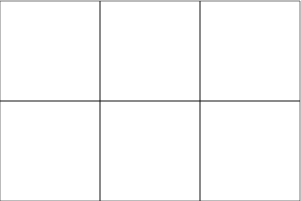 In the function grid_2() of this tutorial, we merge a square with a round hole (generated with GridGenerator::hyper_cube_with_cylindrical_hole()) and a rectangle (generated with GridGenerator::subdivided_hyper_rectangle()). The function GridGenerator::subdivided_hyper_rectangle() allows you to specify the number of repetitions and the positions of the corners, so there is no need to shift the triangulation manually here. You should inspect the mesh graphically to make sure that cells line up correctly and no unpaired nodes exist in the merged Triangulation. For the exact way how this is done, see the code below. Creating a coarse mesh using the methods discussed above is only the first step. When you have it, it will typically serve as the basis for further mesh refinement. This is not difficult — in fact, there is nothing else to do — if your geometry consists of only straight faces. However, this is often not the case if you have a more complex geometry and more steps than just creating the mesh are necessary. We will go over some of these steps in the results section below. This tutorial program is odd in the sense that, unlike for most other steps, the introduction already provides most of the information on how to use the various strategies to generate meshes. Consequently, there is little that remains to be commented on here, and we intersperse the code with relatively little text. In essence, the code here simply provides a reference implementation of what has already been described in the introduction. 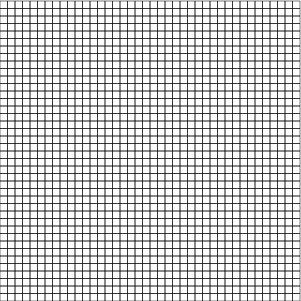 Some general information about the number of space dimensions in which this mesh lives and its number of cells. The number of boundary faces that use each boundary indicator, so that it can be compared with what we expect. Finally, the function outputs the mesh in encapsulated postscript (EPS) format that can easily be visualized in the same way as was done in step-1. In this first example, we show how to load the mesh for which we have discussed in the introduction how to generate it. This follows the same pattern as used in step-5 to load a mesh, although there it was written in a different file format (UCD instead of MSH). Here, we first create two triangulations and then merge them into one. As discussed in the introduction, it is important to ensure that the vertices at the common interface are located at the same coordinates. In this function, we move vertices of a mesh. This is simpler than one usually expects: if you ask a cell using cell->vertex(i) for the coordinates of its ith vertex, it doesn't just provide the location of this vertex but in fact a reference to the location where these coordinates are stored. We can then modify the value stored there. So this is what we do in the first part of this function: We create a square of geometry \([-1,1]^2\) with a circular hole with radius 0.25 located at the origin. We then loop over all cells and all vertices and if a vertex has a \(y\) coordinate equal to one, we move it upward by 0.5. Note that this sort of procedure does not usually work this way because one will typically encounter the same vertices multiple times and may move them more than once. It works here because we select the vertices we want to use based on their geometric location, and a vertex moved once will fail this test in the future. A more general approach to this problem would have been to keep a std::set of those vertex indices that we have already moved (which we can obtain using cell->vertex_index(i) and only move those vertices whose index isn't in the set yet. 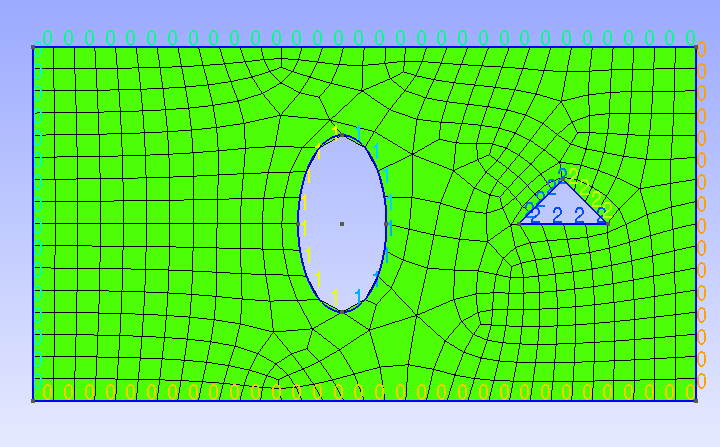 In the second step we will refine the mesh twice. 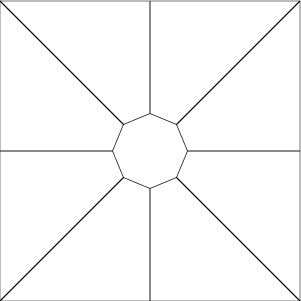 To do this correctly, we should place new points on the interior boundary along the surface of a circle centered at the origin. Fortunately, GridGenerator::hyper_cube_with_cylindrical_hole already attaches a Manifold object to the interior boundary, so we do not need to do anything but refine the mesh (see the Results results section for a fully worked example where we do attach a Manifold object). There is one snag to doing things as shown above: If one moves the nodes on the boundary as shown here, one often ends up with cells in the interior that are badly distorted since the interior nodes were not moved around. This is not that much of a problem in the current case since the mesh did not contain any internal nodes when the nodes were moved – it was the coarse mesh and it so happened that all vertices are at the boundary. It's also the case that the movement we had here was, compared to the average cell size not overly dramatic. Nevertheless, sometimes one does want to move vertices by a significant distance, and in that case one needs to move internal nodes as well. One way to do that automatically is to call the function GridTools::laplace_transform that takes a set of transformed vertex coordinates and moves all of the other vertices in such a way that the resulting mesh has, in some sense, a small distortion. This and the next example first create a mesh and then transform it by moving every node of the mesh according to a function that takes a point and returns a mapped point. In this case, we transform \((x,y) \mapsto (x,y+\sin(\pi x/5))\). GridTools::transform takes a triangulation and any kind of object that can be called like a function as arguments. This function-like argument can be the address of a function that takes a point and returns a point, an object that has an operator() like the code below, or for example, a std::function<Point<2>(const Point<2>)> object one can get via std::bind in more complex cases. Here we have a simple transformation and use the simplest method: a lambda function. In this second example of transforming points from an original to a new mesh, we will use the mapping \((x,y) \mapsto (x,\tanh(2y)/\tanh(2))\). To make things more interesting, rather than doing so in a single function as in the previous example, we here create an object with an operator() that will be called by GridTools::transform. Of course, this object may in reality be much more complex: the object may have member variables that play a role in computing the new locations of vertices. In this last example, we create a mesh and then distort its (interior) vertices by a random perturbation. This is not something you want to do for production computations, but it is a useful tool for testing discretizations and codes to make sure they don't work just by accident because the mesh happens to be uniformly structured and supporting super-convergence properties. Finally, the main function. There isn't much to do here, only to call the subfunctions. The program produces a series of .eps files of the triangulations. The methods are discussed above. Create an object that describes the desired geometry. This object will be queried when refining the Triangulation for new point placement. It will also be used to calculate shape function values if a high degree mapping, like MappingQ or MappingQGeneric, is used during system assembly. In deal.II the Manifold class and classes inheriting from it (e.g., PolarManifold and FlatManifold) perform these calculations. Notify the Triangulation object which Manifold classes to use. By default, a Triangulation uses FlatManifold to do all geometric calculations, which assumes that all cell edges are straight lines and all quadrilaterals are flat. You can attach Manifold classes to a Triangulation by calling Triangulation::set_manifold function, which associates a manifold_id with a Manifold object. For more information on this see the glossary entry on this topic. 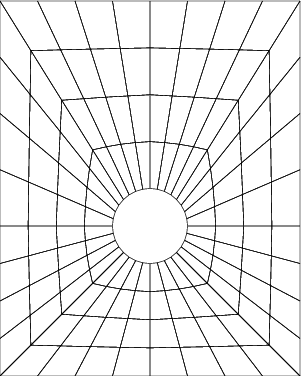 Now, when the grid is refined, all cell splitting calculations will be done in polar coordinates. In the following, we will walk you through the entire process of creating a mesh for this geometry, including a number of common pitfalls by showing the things that can go wrong. // mesh. This is in the same way as we do in step 14. This mesh has the right general shape, but the top cells are now polygonal: their edges are no longer along circles and we do not have a very accurate representation of the original geometry. The next step is to teach the top part of the domain that it should be curved. Put another way, all calculations done on the top boundary cells should be done in cylindrical coordinates rather than Cartesian coordinates. We can do this by creating a CylindricalManifold object and associating it with the cells above \(y = 3\). 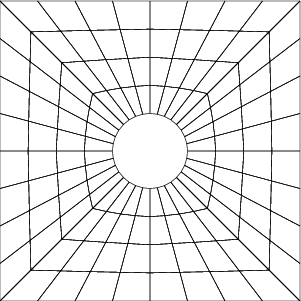 This way, when we refine the cells on top, we will place new points along concentric circles instead of straight lines. In deal.II we describe all geometries with classes that inherit from Manifold. The default geometry is Cartesian and is implemented in the FlatManifold class. 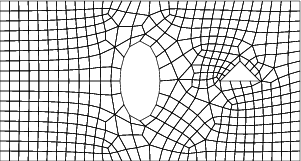 As the name suggests, Manifold and its inheriting classes provide a way to describe curves and curved cells in a general way with ideas and terminology from differential geometry: for example, CylindricalManifold inherits from ChartManifold, which describes a geometry through pull backs and push forwards. In general, one should think that the Triangulation class describes the topology of a domain (in addition, of course, to storing the locations of the vertices) while the Manifold classes describe the geometry of a domain (e.g., whether or not a pair of vertices lie along a circular arc or a straight line). A Triangulation will refine cells by doing computations with the Manifold associated with that cell regardless of whether or not the cell is on the boundary. Put another way: the Manifold classes do not need any information about where the boundary of the Triangulation actually is: it is up to the Triangulation to query the right Manifold for calculations on a cell. Most Manifold functions (e.g., Manifold::get_intermediate_point) know nothing about the domain itself and just assume that the points given to it lie along a geodesic. In this case, with the CylindricalManifold constructed below, the geodesics are arcs along circles orthogonal to the \(z\)-axis centered along the line \((0, 3, z)\). * This file is part of the deal.II library. * the top level directory of deal.II.